Clear round stadium jumping- ground poles & 12″ cross rails to 3’6″. Something for everyone! Come join us for a fun weekend of horse showing at GMHA! Classes include lead line, equitation, and pleasure for all levels! Games, trail class, and jumpers from 2’3″ to 3’6″… something for everyone! Join us for a fun day of eventing! 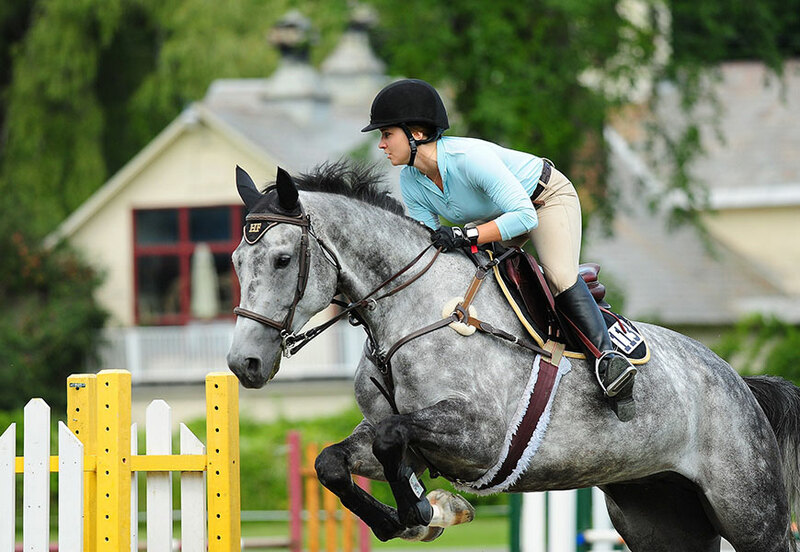 Casual competition with an educational focus is the game at the annual Starter Horse Trials. 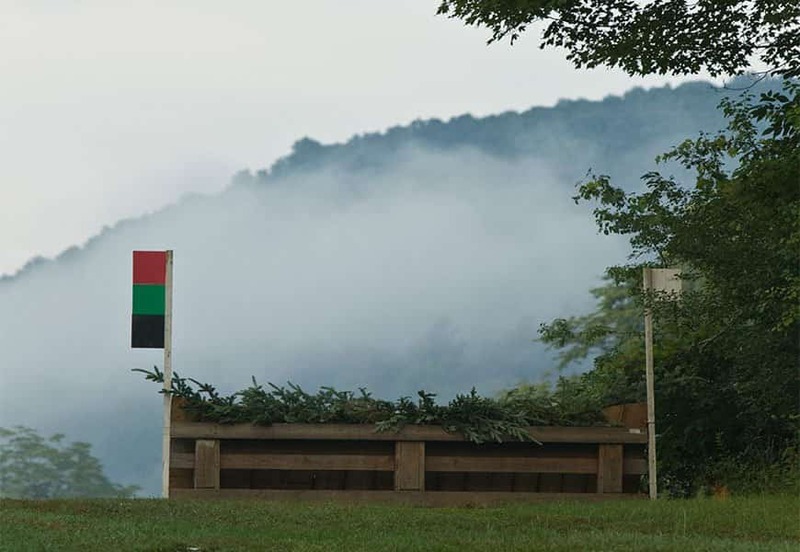 The Young Rider Clinic is a three-day eventing clinic organized by USEA Area I.